Peter Pan – Next stop, Boston! Chicago Update: Peter Pan, Chicago, is now boooking through to 31 July. 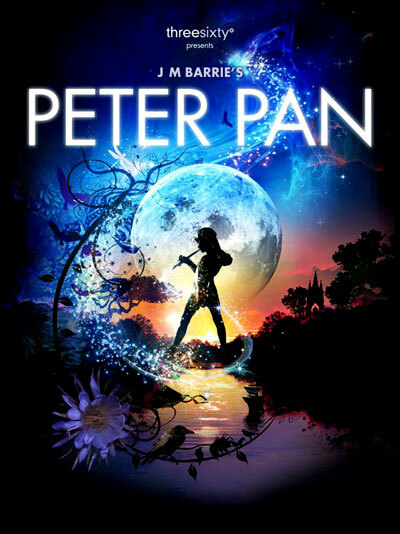 Boston Announcement: Boston will host Peter Pan from 18 October to 27 November. Steven was in Boston to promote the tour on June 6. Coverage by the Boston Herald. Note: We do not have confirmation that Steven Pacey will perform in Boston, at this time.